When we talk about FHA home loan requirements, we’re not exactly talking about a mortgage loan. The Federal Housing Administration is a governmental agency that insures the mortgage loans to mortgage lenders against default. 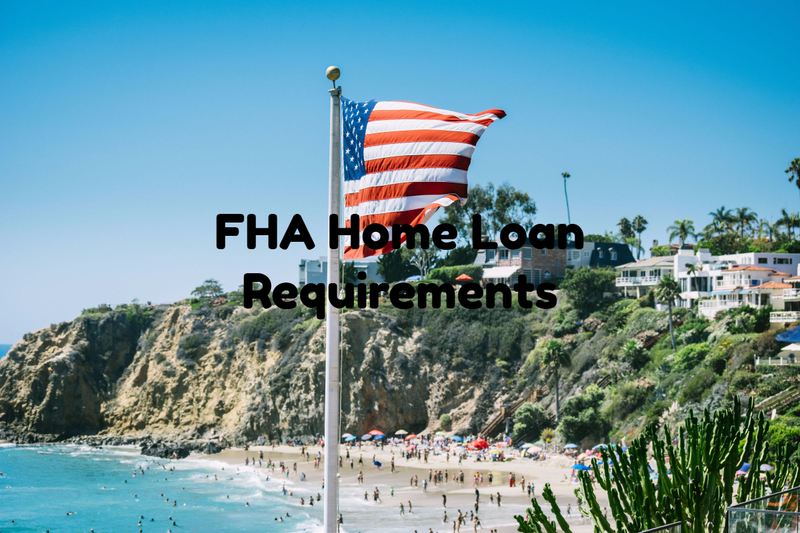 What Are FHA Home Loan Requirements? What are the FHA home loan requirements to get a FHA insured? other credit information like bankruptcy papers, divorce decree, child support, etc. Home buyers can qualify for FHA Loans with bad credit, prior bankruptcy, prior foreclosure, prior deed in lieu of foreclosure, prior short sale, outstanding collections, outstanding charge off accounts. Borrowers can qualify for FHA Loans during a Chapter 13 Bankruptcy Repayment period. To qualify for a 3.5% down payment loan FHA Loans, credit scores need to be at least 580. If your credit score is under 580 and you only have 3.5% down payment to put down on your new home, contact us at Gustan Cho Associates at Loan Cabin. Our team of licensed and/or support personnel can help you repair your credit and improve your scores so you qualify for a 3.5% down payment FHA insured mortgage loan. Most lenders like to see debt ratio no greater than a 43% combined debt to income ratio. Home buyers who need a loan officer who specializes in originating FHA loans with no lender overlays or have questions on FHA home loan requirements, please contact us at 262-716-8151 or text us for faster response. Or email us at gcho@loancabin.com.